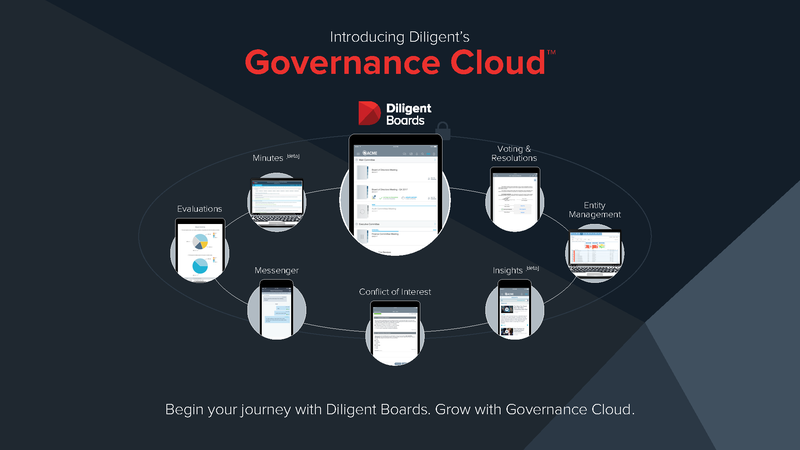 NEW YORK–(BUSINESS WIRE)–Diligent Corporation (“Diligent” or “the Company”), the leader in enterprise governance management and the most trusted provider of secure board collaboration solutions, today announced the completion of its acquisition of Brainloop. Brainloop is the leading supplier of virtual data room software used within the enterprise for high-security collaboration on confidential documents. Headquartered in Munich, Brainloop will become Diligent’s continental European hub and will continue to be led by its current management team, including Chief Executive Officer Thomas Deutschmann and Chief Technology Officer Eike Schmidt. The financial terms of the transaction were not disclosed.